In Denmark, a quick view of the number plate is not enough to determine the origin of a car. That’s what Jesper tells us as we drive together through Zell am See-Kaprun. He should know, after all he is Danish. Together with Kenneth Nguyen, he said farewell to his homeland and discovered SalzburgerLand for a week. Kenneth Nguyen is a YouTuber and photographer. Those who click through his Instagram channel run the risk of getting acute wanderlust. Too many images from around the world are lined up, all photographed with very great attention to detail and talent. “Whatever makes you happy” is Kenneth’s motto on Instagram. This Dane is about thirty and his heart beats for photography. And for cars. His motto suits him – he’s really very happy and a real bundle of energy. 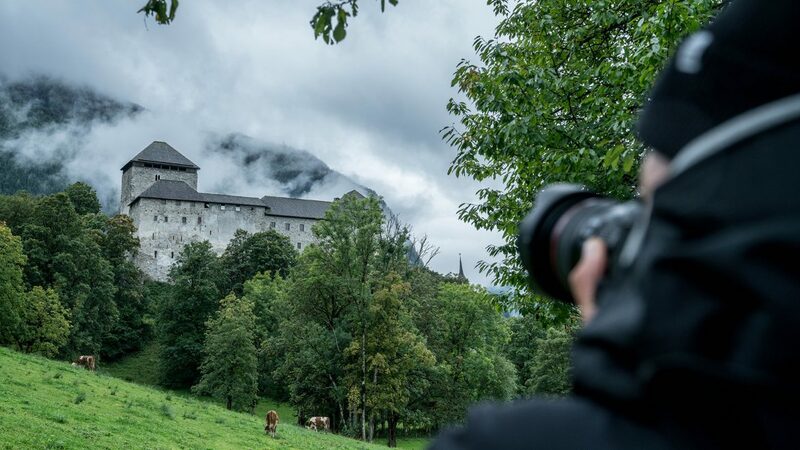 This is also what his viewers love about him – clicking through his YouTube channel shows what he experienced in SalzburgerLand and makes one want to do the same. Now and then, Kenneth travels the world with Jesper Palermo. But don’t be confused by his surname – Jesper is not Italian and certainly does not come from Palermo. For many years the Dane lived in Berlin and built a successful film production company together with friends. If he concealed the fact that he is a Dane, people would take him for a German – including a Berliner Schnauze. As the two stepped off the plane in Salzburg in January, the rest of the world was for once forgotten for them. Their mission was to discover Zell am See-Kaprun, find beautiful photo spots and experience a few firsts. Paragliding for example and a dash down a snow-covered mountain on an Alpine roller-coaster. 72 hours of Zell am See-Kaprun – here they come! Asked whether they ever were in SalzburgerLand? Yes, again and again, said Jesper. Because although there is also snow in Denmark, as much as here does not exist. That’s why an exciting ski and snowboard trip is long overdue. Good then that in Zell am See-Kaprun there are the Kitzsteinhorn and the Schmittenhöhe with their endless kilometres of slopes. Zell am See-Kaprun is a good place for outdoor activities, both in summer and winter. The highlights from those 72 hours? “Definitely the paragliding and skiing”, both are in agreement. And not to forget, the Mystic Mountain BBQ Dinner on the Kitzsteinhorn – overlooking the bright lights in the valley, while on the mountain it was pitch black. 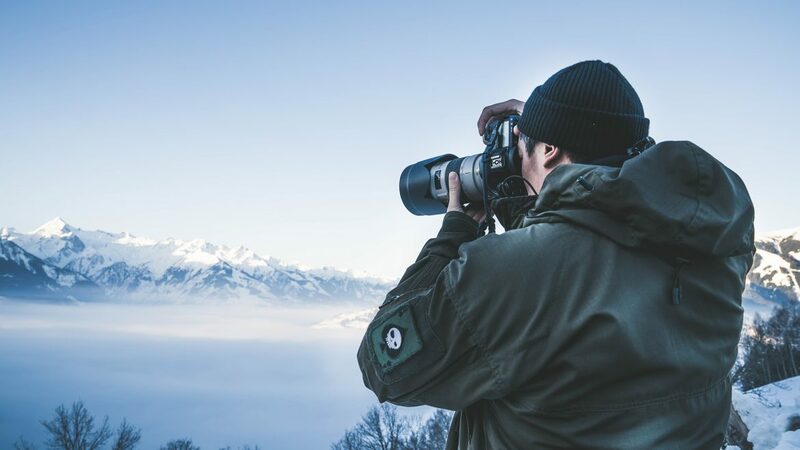 Jesper Palermo and Kenneth Nguyen already got to know Zell am See-Kaprun in winter and this time, packed their cameras for an autumn visit to the region. 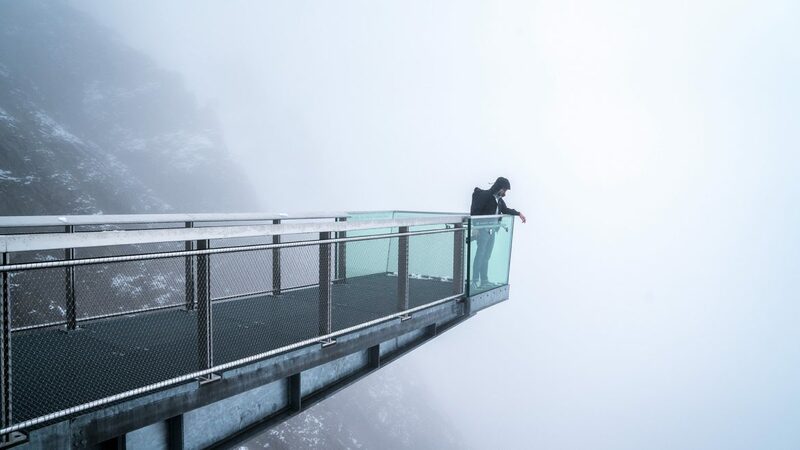 This time they climbed on the world’s highest climbing route located on a dam, they drove up to Kitzsteinhorn and found a lot of beautiful photo subjects in the region. Jesper Palermo and Kenneth Nguyen took advantage of 72 hours in Zell am See-Kaprun to the full - here is their bucket list. Kenneth Nguyen published a vlog about his trip to Zell am See-Kaprun. 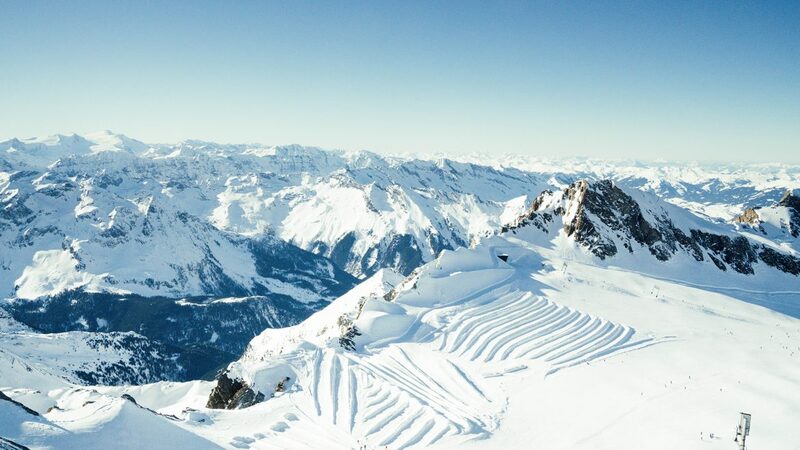 Jesper Palermo and Kenneth Nguyen experienced Zell am See-Kaprun magically and adventurously. Jesper and Kenneth have summarised their favourites in the autumnal Zell am See-Kaprun.